Earn $3.60 in Rewards credit. Click to learn more. 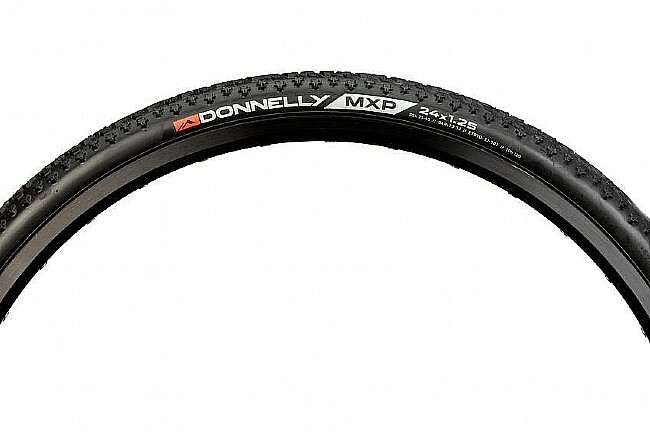 Donnelly Tires' MXP 120tpi 24 x 1.25 Inch Cyclocross Tire features a unique tread pattern with excellent all-conditions capabilities. The tread features center chevrons and staggered side knobs for clean cornering. 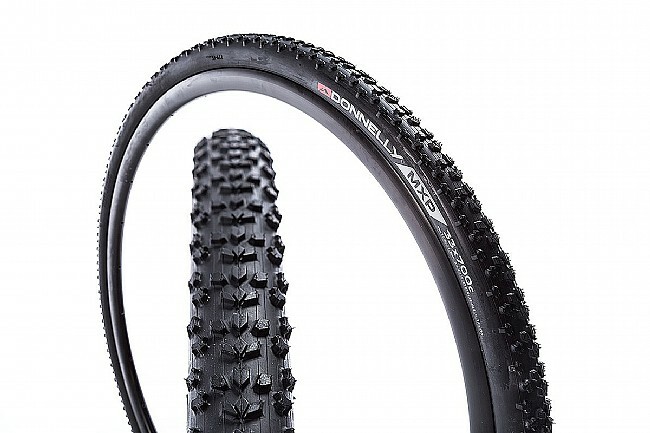 The soft rubber compound delivers extra grip and shock absorption.